It’s that time of year again, Cruise Show time! I am going along on the Saturday with a friend of mine who also works within travel so it should be a lot of fun and yes, we shall try and behave ourselves. Well, I will but as you can see I’m not promising anything. 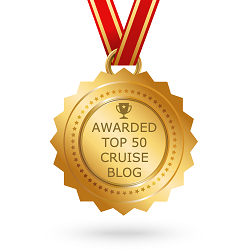 With so many amazing cruises on offer who knows what might happen! 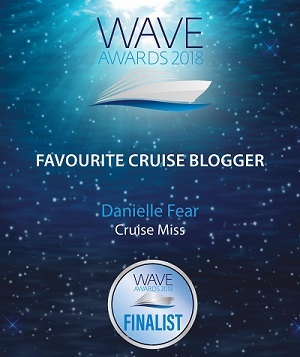 The event is a great way for those not sure on cruising to come along and learn more, or for those experienced cruisers out there to maybe consider taking an entirely different type of voyage altogether. 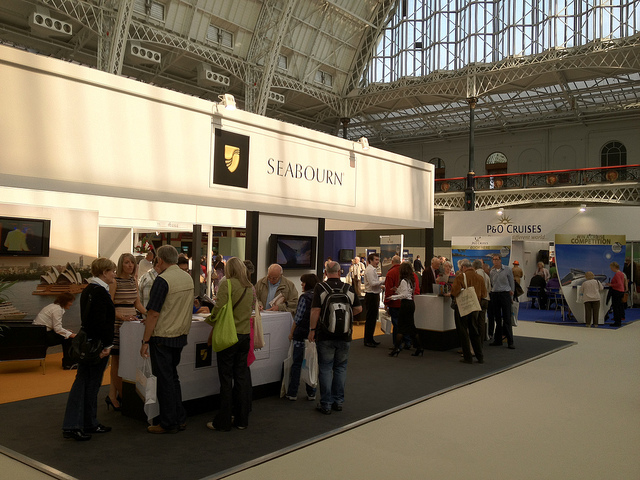 There will be informative talks by cruise experts, various exhibitions and competitions. Just about everything your heart could desire when it comes to cruising shall be there and I for one am going to be in my element. In fact if there were an actual cruise ship there (which there won’t be) but if there were it would literally be like heaven on earth for us cruise geeks. Apparently though there shall be a full size balcony cabin replica on display from Saga so I guess that’s a step in the right direction. 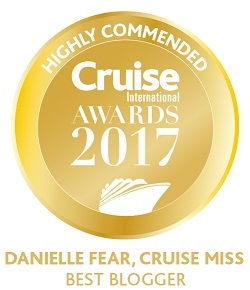 One of the biggest aspects of the event is that there are always show only offers available on selected sailings so you could end up saving quite a lot of money if you are looking to book a cruise. Take that into consideration when making your way around the event, again the show runs across both Saturday and Sunday so lots of time to weigh up options and itineraries. I know this is not a typical blog post but I really wanted to try and encourage you to visit. Being so passionate about cruise I can’t stress enough how much knowledge you could gain from this type of an event. 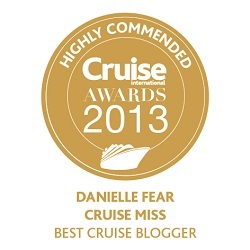 If you have never cruised before but are hoping too and have lots of questions then this really is the one for you. Maybe I shall see you there!